Are you sick and tired of waiting for your own hair to grow longer? Need a boost of volume that lasts for more than a few hours? 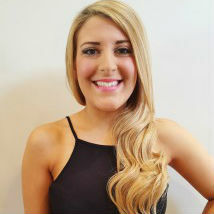 Hair Extensions are a fantastic way to add volume, length or dashes of vibrant new colour to your own hair, instantly. Sadly, not all of us are blessed with naturally thick, long, glossy locks. This is where our team of dedicated hair extension experts at our hair salon in Sanderstead, South Croydon come in! We are proud stockists of premium quality hair extensions brand Fabulong and Beauty Works With our guidance and expertise – you can have the long, luscious locks you have always dreamed of! 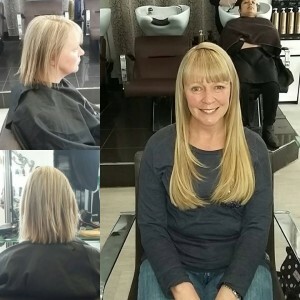 Find out a little more about our hair extensions at our Croydon Hairdressers below or book a FREE consultation now. We only use extensions made from the finest hand-picked virgin hair. It comes from young women of different origins and is filtered to select the finest, healthiest hair. Your extensions will not have been treated with harsh chemicals and all the cuticles will be aligned in the same direction. 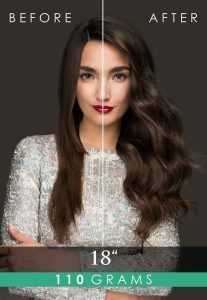 You’ll love this hair extension application method because it does not cause any stress or damage to your natural hair. If you’ve had micro rings before, you will be blown away by our Tiny Tips. They are attached with tiny, super strong locks that lay completely flat to the hair for a flawless finish. These copper locks are available in 13 shades so there’s a perfect match for your roots. Tiny Tips are reusable. 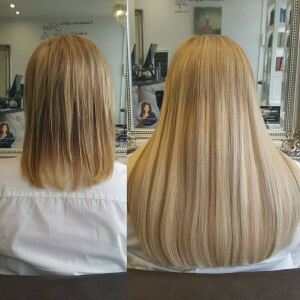 If you look after your extensions and follow our aftercare instructions, they can be refitted up to 3 times. 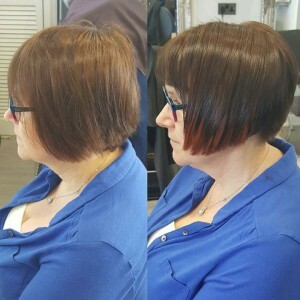 The hair is easily removed and can be refitted with new copper locks. You can expect natural shine and lustre because the outer surface of scales on the strands, which is where dirt tends to accumulate, has been removed. There are 33 solid colours, 23 mixed colours and 16 stunning new ombré shades, so we guarantee we’ll be able to perfectly match your hair. I want Hair Extensions! What now? 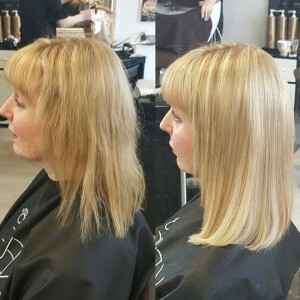 The first step is for you to book in for a consultation with one of our highly-trained extensionists, who will work with you to create your perfect look. We’ll need to understand your day-to-day routine, your leisure activities and how much time you have to look after your extensions, as well as looking at the condition of your hair and scalp, to help make the right choice for you. 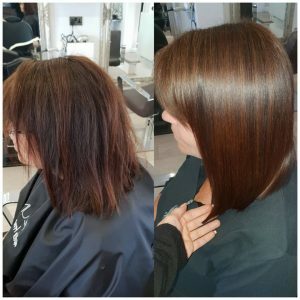 Whatever your style you can be assured that we our hair salon in Sanderstead is dedicated to working with you to achieve your dream style. 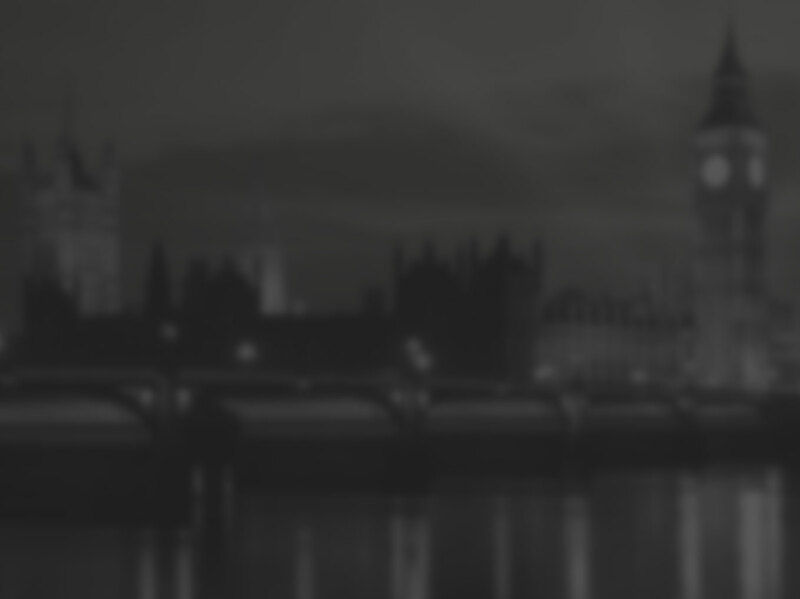 Book a hair extensions appointment with Kate at JAM Hair Salon, Croydon or call 02089160773.